We would love to have you play along during our Celebration! 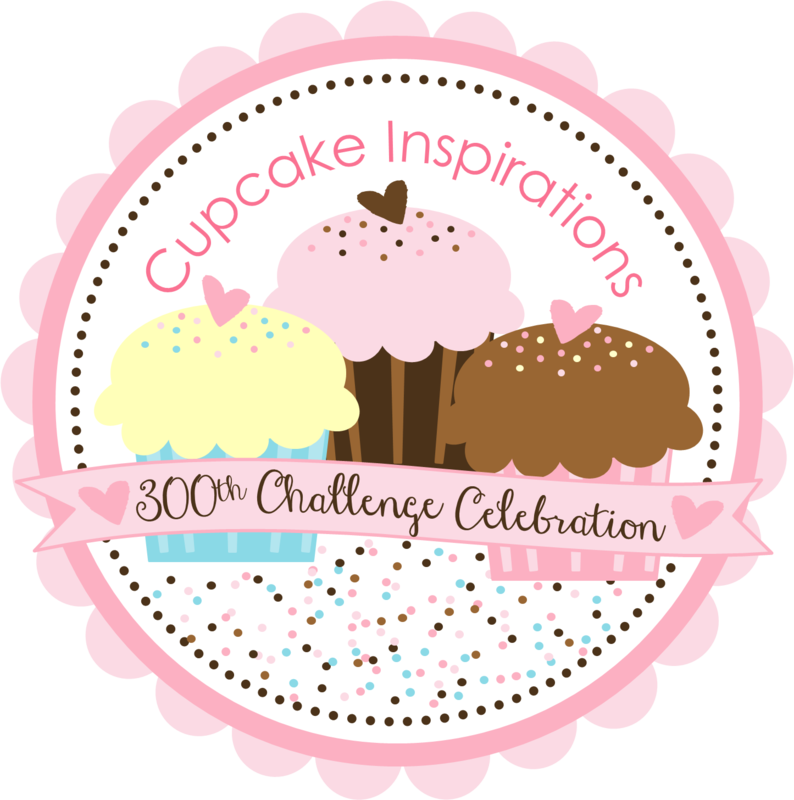 You may enter any or all of our 300th Celebration Challenges! Each challenge entry must be a new creation. All challenges for the 300th Challenge Celebration close on March 14th at noon CST. 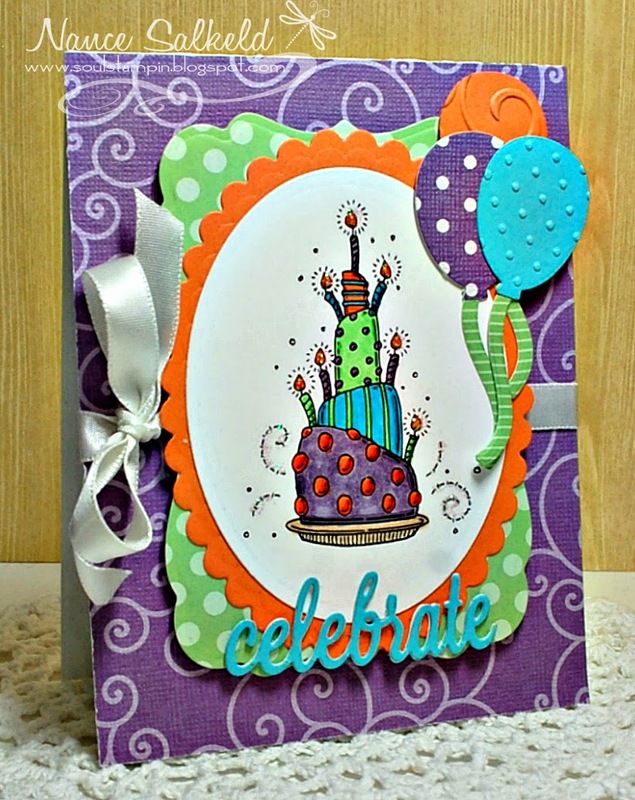 Be sure to come back tomorrow for some more 300th Challenge Celebration fun! 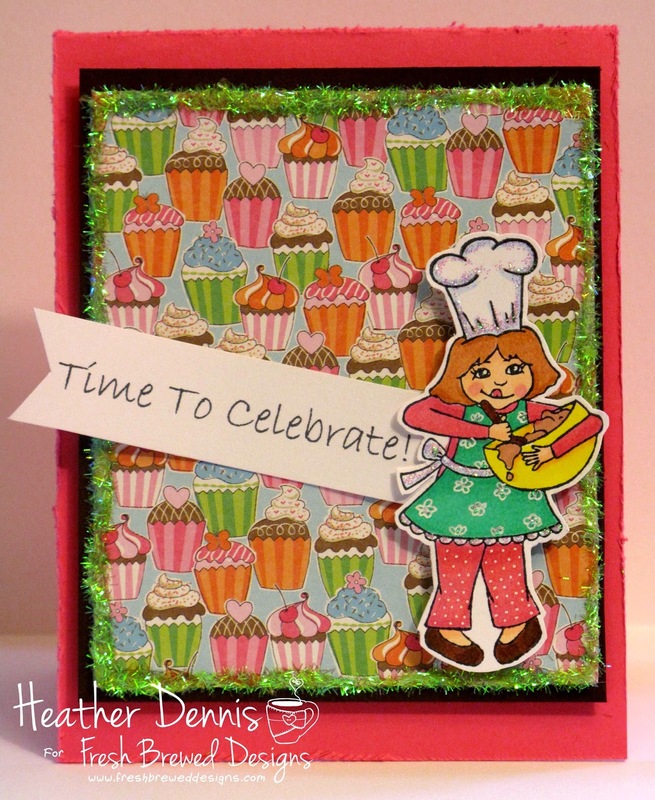 CONGRATULATIONS on your 300th challenge, keeping my glitter & sequins handy, hoping I can play along!!! wooooooo hoooooooo! 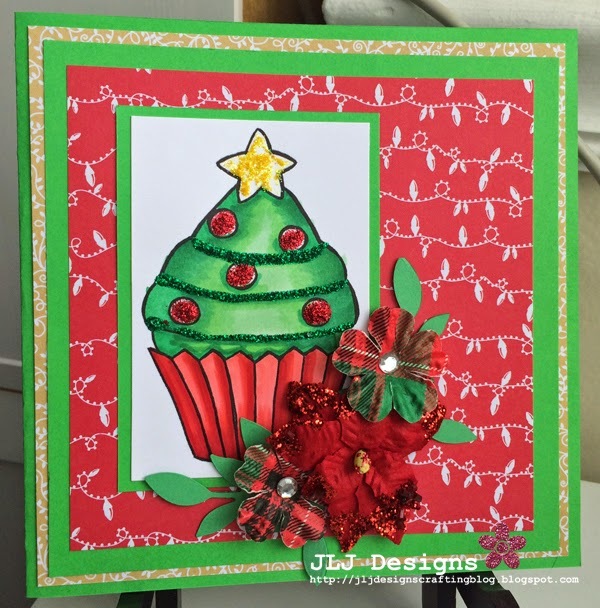 what fun; what fabulous prizes and what gorgeous creations. 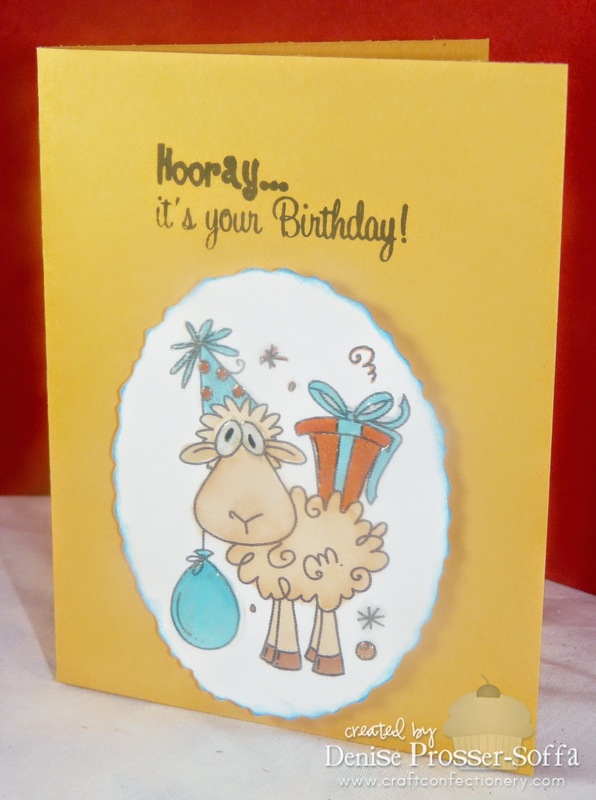 we at THE STAMPING BOUTIQUE wish you all the best on your 300th celebration! Congratulations on your 300th challenge!!! 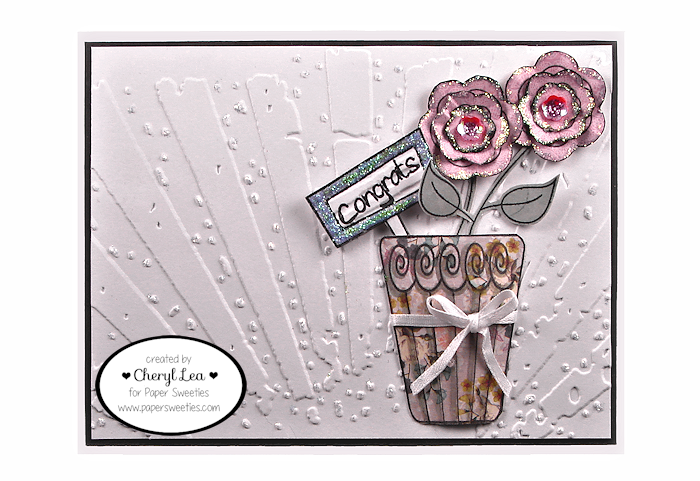 Thanks for the another sparkling challenge with fabulous creations by DT's!!! Great inspirations, ladies! Love all your creation! And congratulations! Wow! Congratulations on 300 challenges! That's awesome! Thank you for the wonderful celebration - I'll be back to join in the festivities! 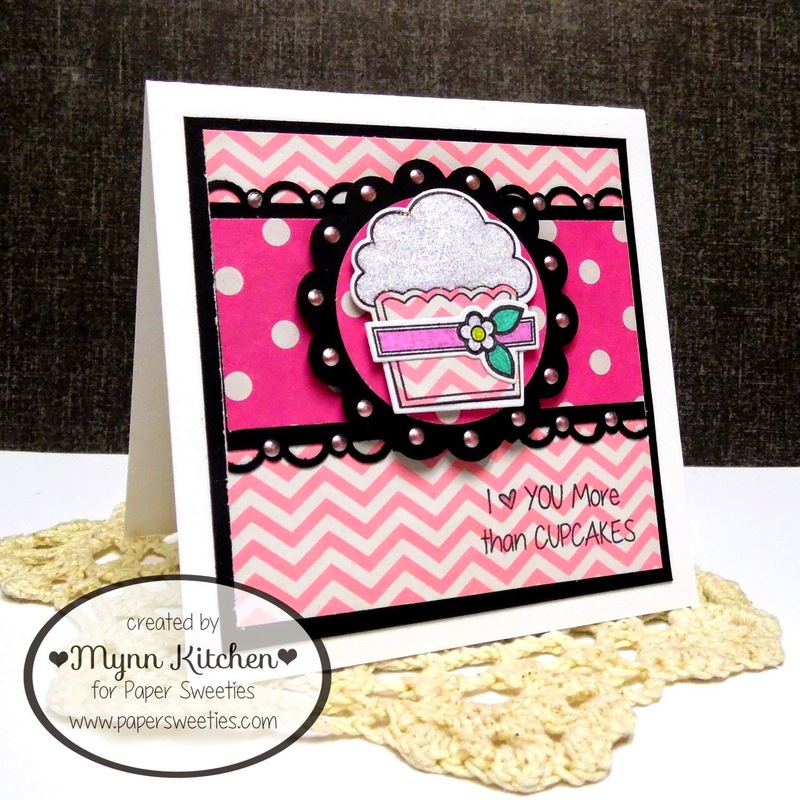 Your DT samples look amazing! 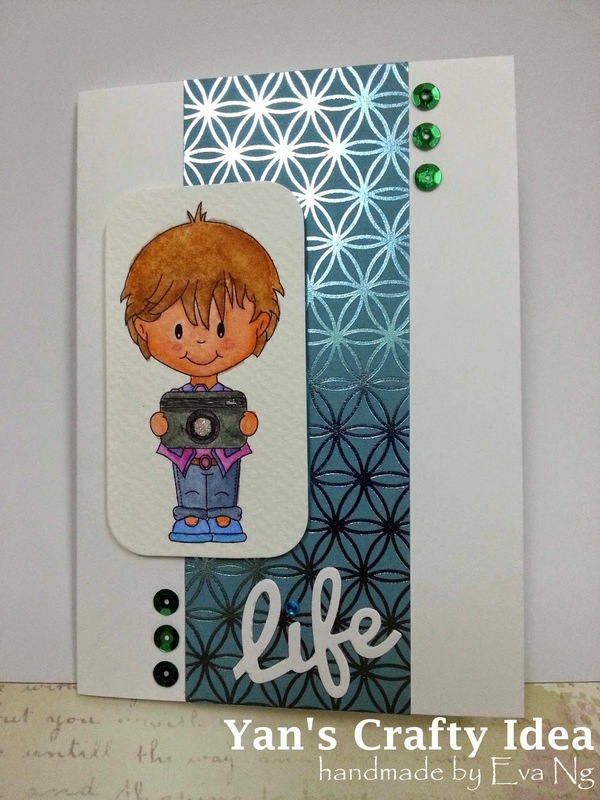 Love the sparkly inspiration! Congratulations on your 300th challenge...how awesome!!! And, thank you for sharing all the wonderful inspiration!!! Thanks to all the wonderful sponsors. Happy 300th. Here's to many, many more. 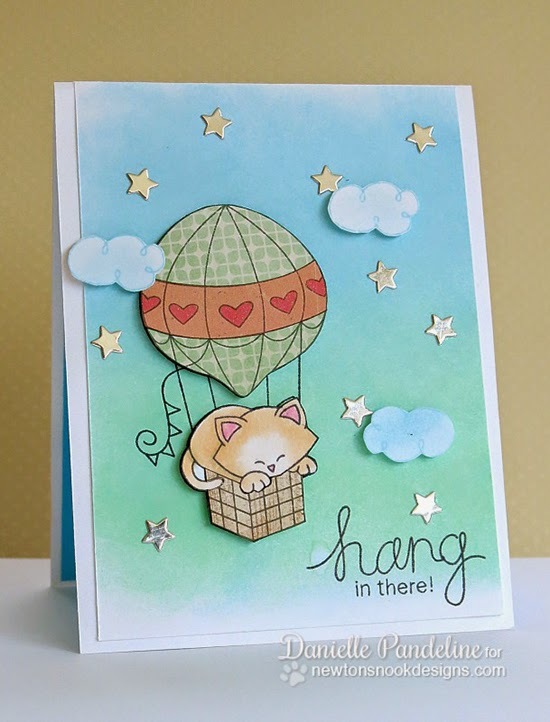 Fab inspiration! Congrats on 300 and thanks to all the sponsors!! YAY!!!!! 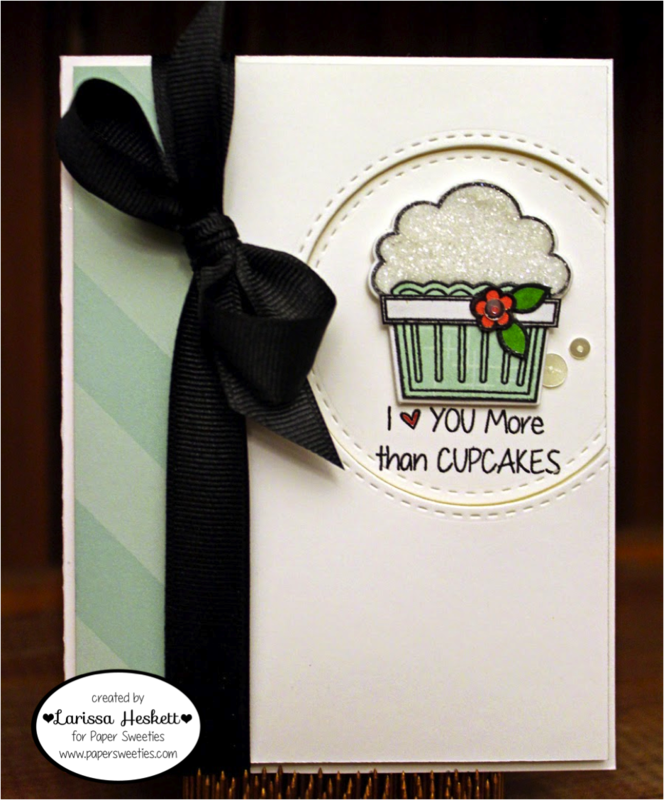 Congratulations Cupcake Inspirations! All of these projects are so happy, sparkly, and fun!!! Thanks for allowing me to be a part of this celebration as one of your AMAZING sponsors! Congrats to you on your 200th challenge!! Awesome projects! 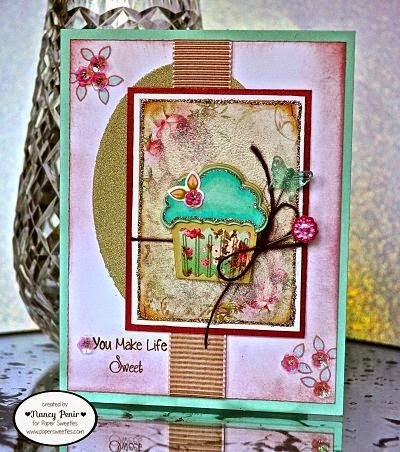 Gorgeous DT Creations!!! Congrats on 300!! Woot!!! 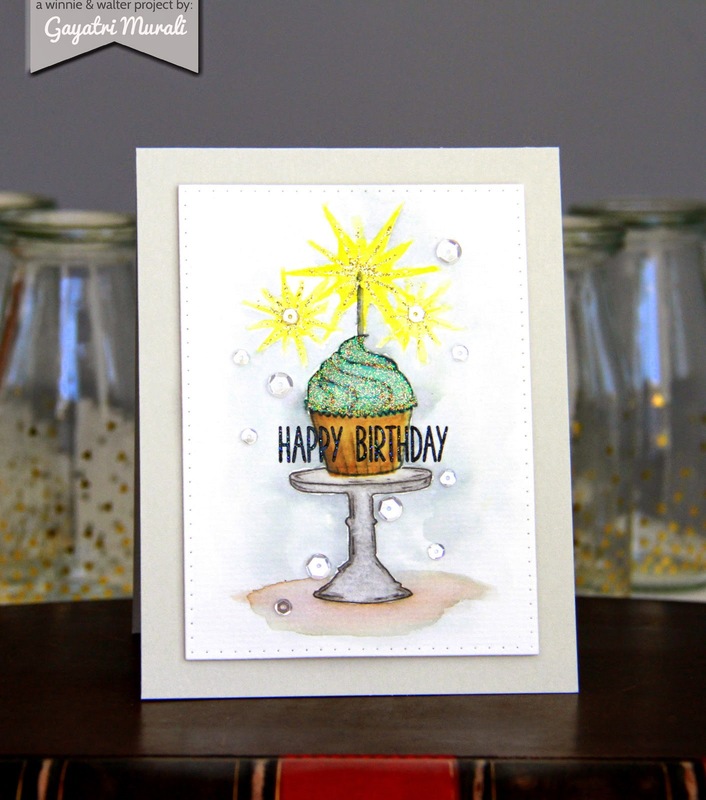 Loving all the different sparkle from everyon! So fun!! 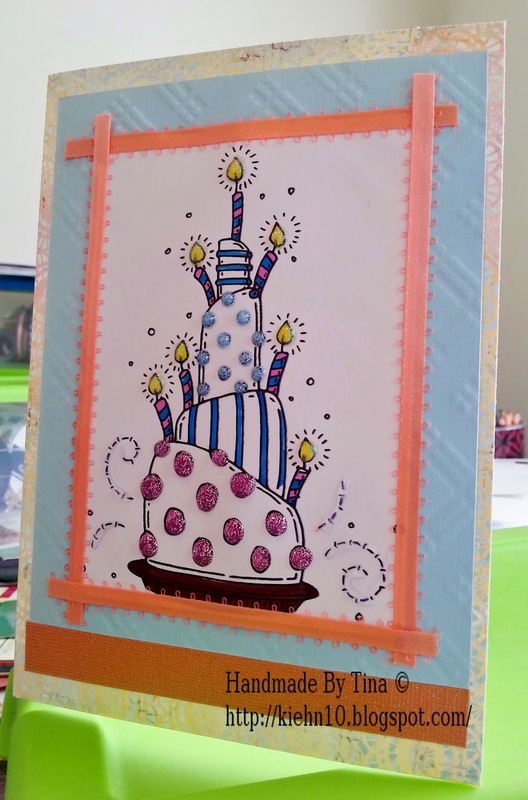 Love Debbie's card.. Love the colors.. all the different sequins.. gorgeous!! Love it!! Thanks for another fun challenge! Congratz on your 300th Challenge, great! 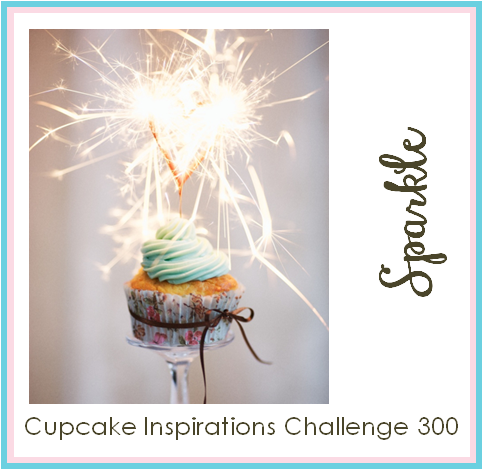 Love to join this sparkle challenge. Please my dismiss #71 as it is no longer available. 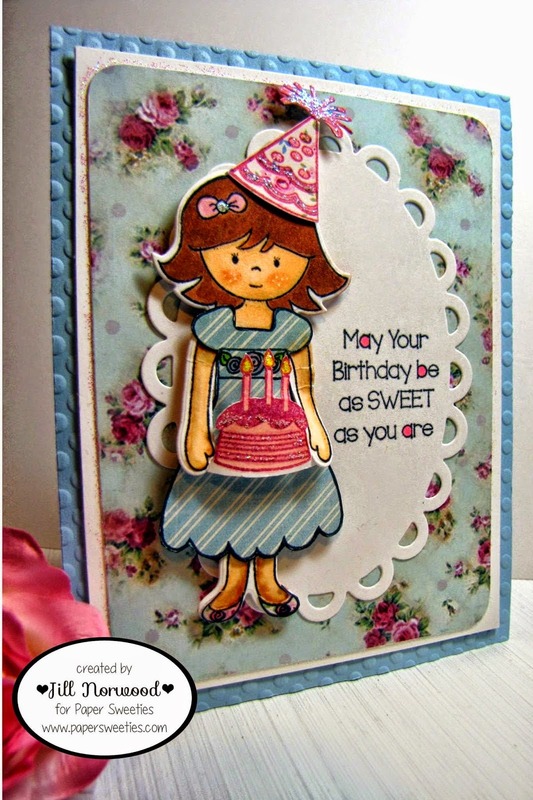 my blog page http://ajcreativeenergy.blogspot.com/2015/03/jb-fairy.html will explain the situation.